Dolbey is the 2017, 2018 & 2019 KLAS Category Leader for Computer-Assisted Coding and the 2018 & 2019 KLAS Category Leader for Front-End Speech Recognition – Imaging. 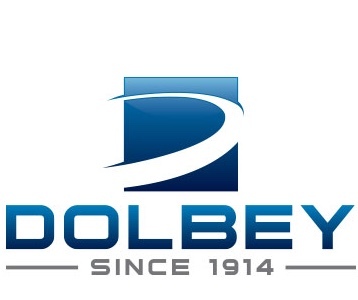 Since 1914, Dolbey has consistently evolved its products incorporating the latest technologies available to meet the demands of the healthcare community. The Fusion Suite of CAC, CDI, CAPD, Speech Recognition, Transcription & Dictation solutions improve productivity while delivering better documentation which improves patient care.